We combine a craftsman’s pride in each home that is built, along with a strong commitment to client satisfaction and superb quality. Look closely, and discover why Visser has been building homes for three generations. Whether you are looking at a new custom home, new condominium, a remodeling project or excavation service, Visser is the trusted name in West Michigan for all your construction projects. At Visser, we understand that home construction relationships between builder and client are built on trust. Our reputation for accurate estimates and a timely move-in give our clients confidence and create integrity in both their choice of builder and in their investment. No matter what stage of the design or planning process you’re in for your new home, discover the advantages of Visser’s work ethic, industry knowledge, pride and experience. 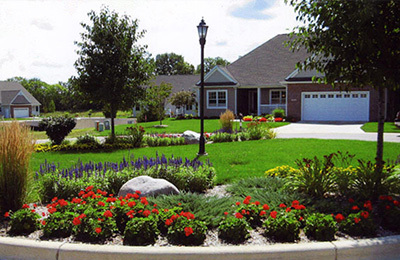 For over 35 years we have been developing neighborhoods in west Michigan that stand the test of time. 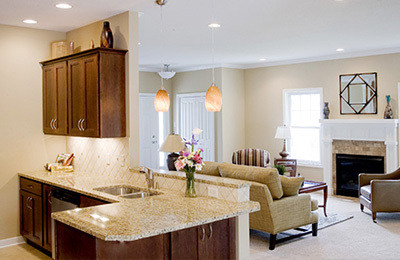 WestPort Village: Free standing condominiums within a gated community for active lifestyles in Oshtemo, Michigan. 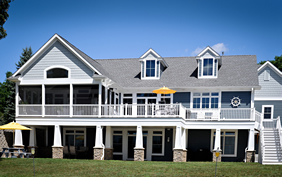 WestPort Trails: Custom designed luxury homes nestled in spacious home sites in Oshtemo, Michigan. Northport Crossing: A blend of unique homes and family-friendly neighborhood amenities in Plainwell, Michigan. Belle Meade: Free standing cottages designed with character and connectivity nestled among gardens and meandering paths. Remodeling projects like kitchens, bathrooms, basements, additions, roofs, and decks can increase the value of your existing home. 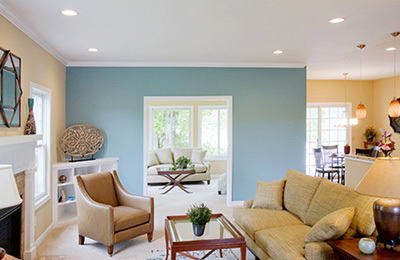 We will partner with you to transform your existing home using our expertise and vision, and your goals and ideas for your home. Discover the advantages of our professional service staff and full time craftsmen who are available to manage every requirement of your project. When it is time for your next remodel or renovation project, contact us at 269-552-9090 for a free on-site design consultation and estimate. Our family is so pleased to have had the opportunity to work with you on our new home. Not only do we have a beautiful home in a wonderful neighborhood, but the building experience was a pleasure. We are particularly happy that you allowed us to “personalize” our model to make it truly “ours” and to make it more functional for our lifestyle.